Today's Creation Inspiration comes from my dear Craft Warehouse! Have you ever walked into a fabric store and just got inspired artistically? I can't help it! Yesterday, I had to walk in the fabric department of Craft Warehouse and run my hands across the bolts of fabric. These colors caught my eye among many others. I love using them in my scrapbook layouts or mixed media art. I am also addicted to creating dolls for all my female relatives this year! These colors are so popular right now that no matter what season they will be perfect! Create Well: Step out and look in places unfamiliar to be inspired! 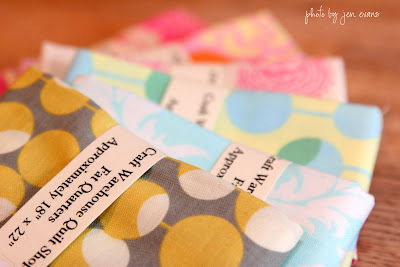 love the fabric - I want to use more on my layouts but don't know quite where to start! I can't wait to see what you will make with them!